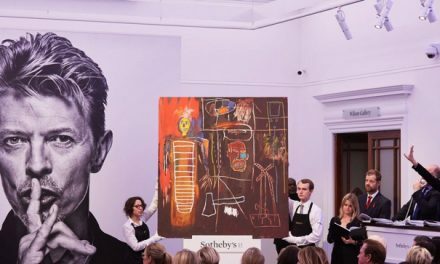 The event, which celebrates David Bowie’s iconic album and persona, is set to take place at a secret location in October this year. An immersive experience, which celebrates David Bowie’s 1972 Ziggy Stardust album, is coming to London this Autumn. 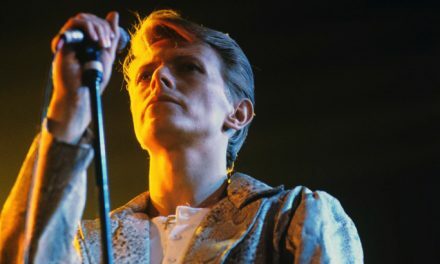 The event, named after The Rise and Fall of Ziggy Stardust and the Spiders from Mars, is inviting fans of the late icon to “enter their own Moonage Daydream”, on 7 October this year. Transporting you back to 1972, the interactive shindig full of “space oddities” promises talks, games and and a live performance of the entire album. Time Out’s description reads: “Whisking you back to 1972, this immersive experience will bring everything you associate with early-David Bowie together to form one big unapologetic homage. 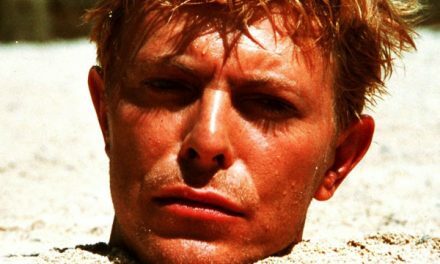 With everything from Space Oddities and song lyrics, to Bowie images in 3D, and even private pods for individuals to experience their own Moonage Daydream, this is the ultimate space adventure for any fan of the Thin White Duke.